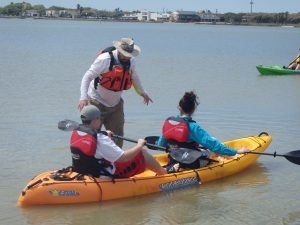 As ambassadors of the sport, we like to share our experience by teaching others. 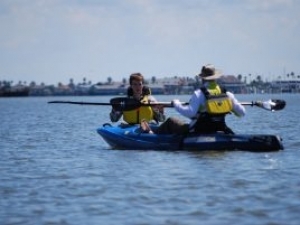 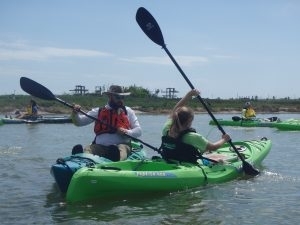 We offer kayak instruction along American Canoe Association guidelines and can assist beginners getting started or seasoned kayakers hone their skills to improve efficiency and performance. 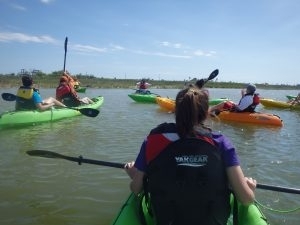 Cost for instruction varies depending on customer needs so please contact us for a quote and join the happy family of kayaking.